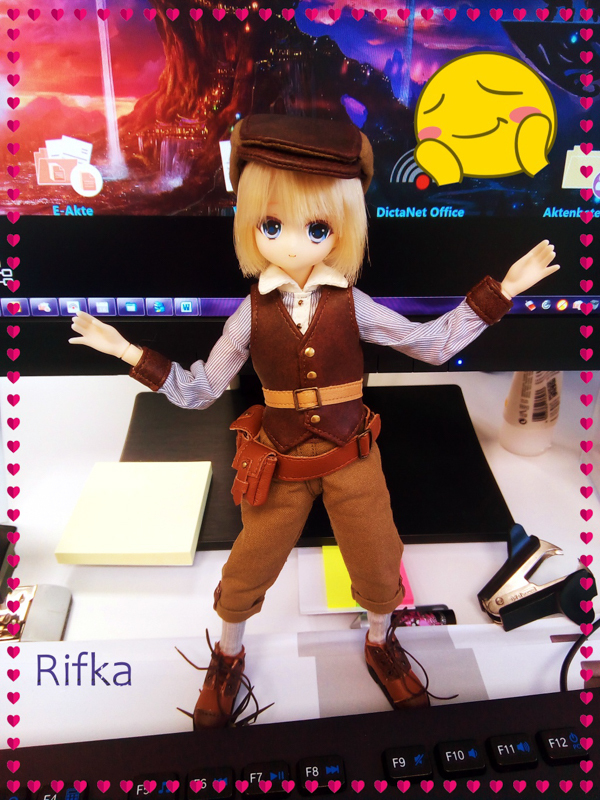 You are here: Home / Doll Events / We ♥ Pullip 10th Anniversary Parco Party Details! We ♥ Pullip 10th Anniversary Parco Party Details! 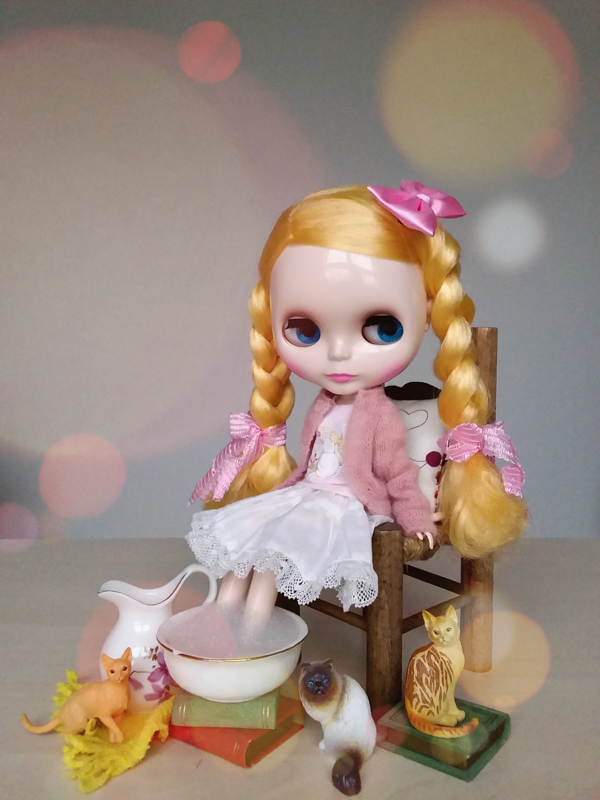 Can you believe it, Pullip will be turning 10 years old in 2013!?! To celebrate her 10th anniversary, Groove will be throwing a big birthday bash. (Opening Hours are from 10 am till 9.00 pm, but on the last day, it will close 30 minutes earlier). Even more exciting news...there is talk that a collaboration between Pullip and the musician Gackt, will take place. It will be known as the 10th Anniversary Limited Pullip collaboration!!!!! 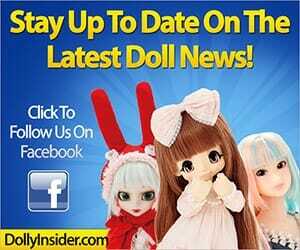 Oh yeah, here is another image of a Pullip Doll who has been floating around the net. She too, maybe showcased at the 10th Anniversary Party. It's a Promotional movie for Pullip's 10th anniversary. You can tell that the team of People who created this video are a talented/creative bunch, who Love Pullip. 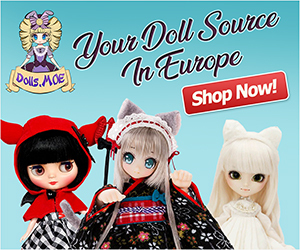 Watch and see the transformation of the girl we all know and love, Pullip! Agreed, you can see the hard work that went into making this video. Hello, do you know what are the possible names of pullips that could be launched? The pullip dress with red bows will also be launched? Haha I know, her hair is insanely big (cracks me up every time I look at her pic) XD. Yeah, the 10th anniversary Pullip has such an adorable dress!